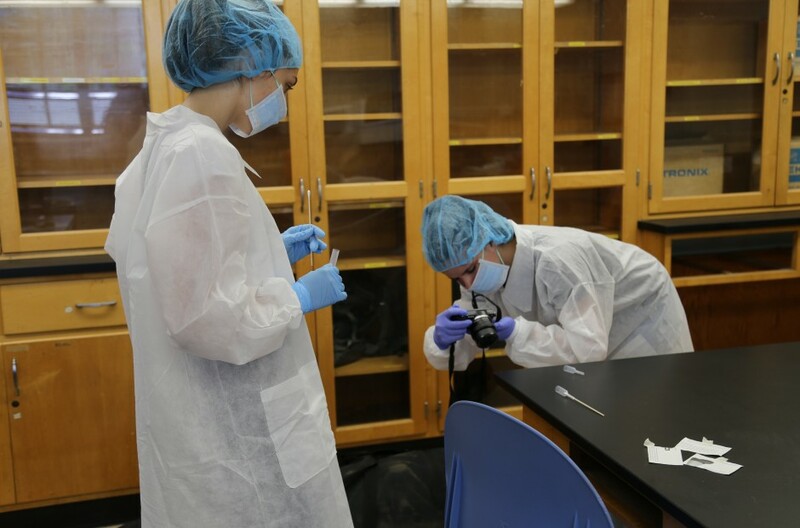 Our one-week career academies feature hands-on activities, field trips and a college experience on the Sacramento State campus. Make our Summer Academies for High School Students a part of your summer! View Summer Academies 2019 dates, times and fees. Learn from Sacramento State faculty and professionals in different fields: Meet our instructors! Open to high school students who have completed the 8th grade. Classes are offered on weekdays, Monday through Friday, in week-long sessions each summer. Check out our Frequently Asked Questions and Answers. An orientation to welcome students and their families will be held prior to the Summer Academies. Students will turn in their required forms and receive the Summer Academies t-shirt, along with general information about policies and procedures. Refreshments will be served. We added five new academies, in addition to 13 returning academies. Choose from subjects in STEM, creative arts, business, public safety and more. Sign up your student for more than one academy and receive $50 off. View the details, academy descriptions, schedule and fees. Watch the video for their lasting impressions. Get up-to-date program information as it becomes available. Be the first to know when the academies, instructors, schedules and new sections are announced. Hospitality and Tourism - New! Public Relations Communication - New! Welding and Fabrication - New! 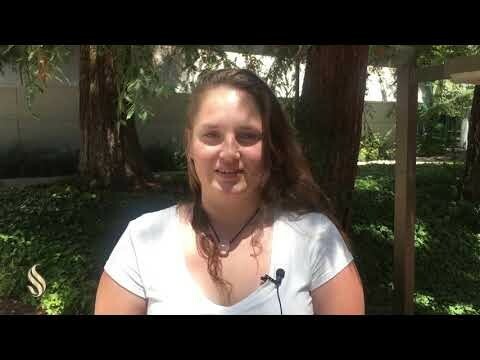 Sacramento State faculty and professionals in different fields lead our Summer Academies, and each brings talent and skill to their respective academy and a desire to inspire high school students. Academy photos, videos and more!